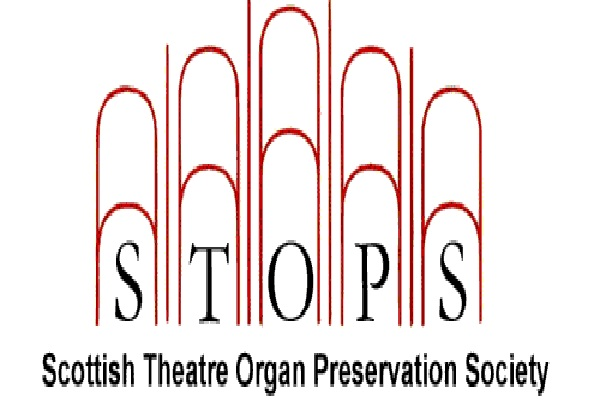 The Scottish Theatre Organ Preservation Society – the original and only ‘STOPS’ organ society – is Scotland’s first and longest running Theatre Organ Society. Founded on 29th October 1972 the society was registered in Scotland as a Charitable Trust in 1977. 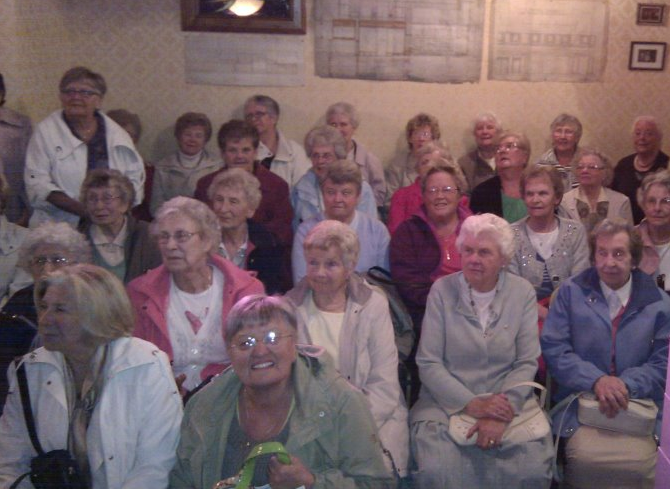 Membership of the Society, which carries various benefits to members, is open to all, and by joining the Society you become a friend of the New Palace Theatre Organ Heritage Centre, benefiting from a discount on tickets for events promoted by the Society as well as a discount off the advertised Menu Prices in the Green Room Coffee Bar. Membership Subscriptions can be purchased Online via our own Secure Server, by post, or in person at the Centre. The Society's members, although primarily from within Scotland, include enthusiasts from all over the world who support our aims. 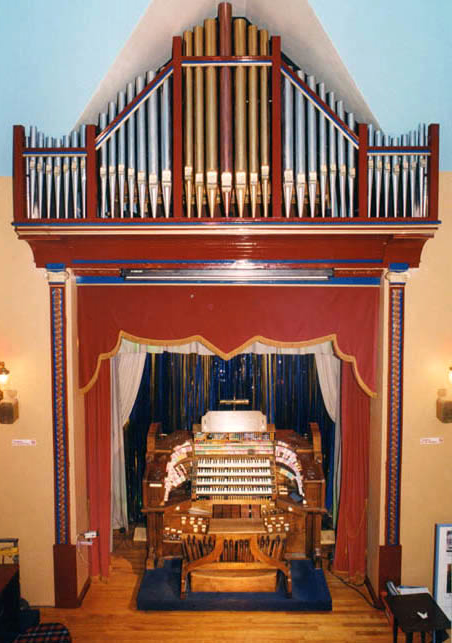 The Society occasionally confers Honorary Life Membership upon individuals who have contributed outstandingly to either STOPS or the cause of preserving theatre pipe organs in general. Based in our own premises, the New Palace Theatre Organ Heritage Centre, which the Society purchased in 2005 after having had the 'grace and favour' use of since 1994, we have grown over the years, from promoting the occasional theatre organ concert, to presenting annually a full season of concerts, silent films with live organ accompaniment, tea dances, open days and special events. We also host regular visits throughout the year from interested groups, when an afternoon or evening of entertainment is provided along with a high tea or buffet supper, with the Easter and Christmas periods being especially popular. We request that a minimum of 12 people are in a Group to make the visit most enjoyable for everyone, and we have a maximum capacity of 75 for catered groups. For booking details and prices of the various catering options we offer, please refer to the main menu item 'Group Bookings' above. 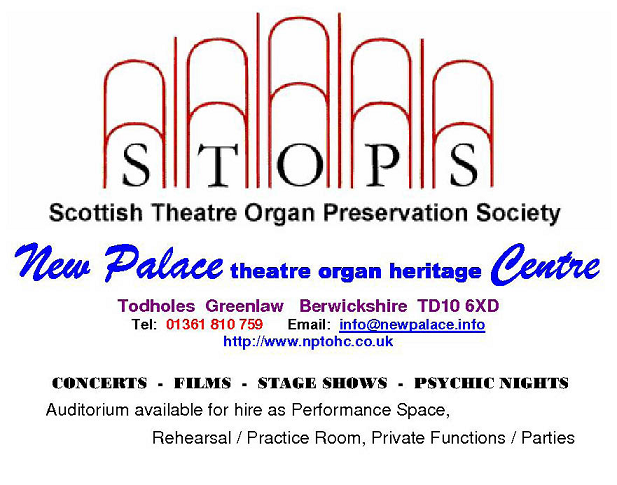 The New Palace Theatre Organ Heritage Centre, the home of STOPS, is located in the historic former Berwickshire County Town of Greenlaw. It comprises a charming entrance foyer with the intimate auditorium on the right. Seating a maximum of 75 people, divided between a flat floored ground floor area and a small balcony which is accessed by stairs within the auditorium itself, one is surrounded by historic artefacts from cinemas of days gone by. 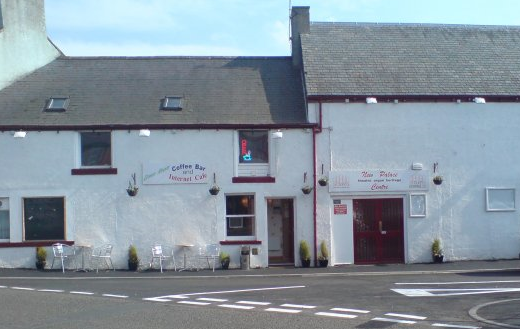 To the left of the Foyer, and with its own entrance direct from the street, is the Green Room Coffee Bar & Internet Cafe, which is open daily during the tourist season and which has both indoor and partially covered outdoor seating areas for up to 60 people. the Unique HiLSDON Unit Orchestral Pipe Organ, which incorporates the world famous Hilsdon Orchestral Organ formerly installed in Britain's largest working theatre, the Playhouse, Edinburgh. Our Theatre Organ is now an amalgam of three Hilsdon instruments. The Society owns all known remaining organ pipes and parts made by Hilsdon and which were installed in Scottish cinemas and theatres. These are the Playhouse, Edinburgh's 3/35, the Picture House, Paisley's 3/10, and the Palace Picture House, Edinburgh's 2/8. Along with the pipework from a Hilsdon church organ of the same period, which is being used to fill gaps in the theatre organs where pipework has been stolen or destroyed, and a handful of ranks (sets) of pipes from other equally historic instruments, all the pipes and parts are being restored, to be combined into one single, unique instrument housed in the Centre. Originally built in Glasgow, our Hilsdon organ now represents the only remaining Scottish built theatre pipe organ from the heydays of the Super Cinemas and is an intrinsically valuable piece of Scottish history, with the only other publicly accessible theatre organ in Scotland being an American built Wurlitzer. 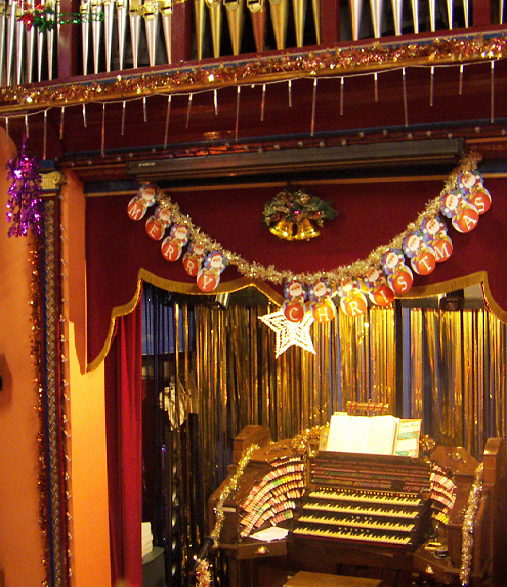 With fascinating displays of cinema and theatre organ memorabilia on display, any visit to the New Palace Theatre Organ Heritage Centre is guaranteed to provide interest and insight into the history, development and uses of the theatre organ in general, and the Hilsdon organs in particular. 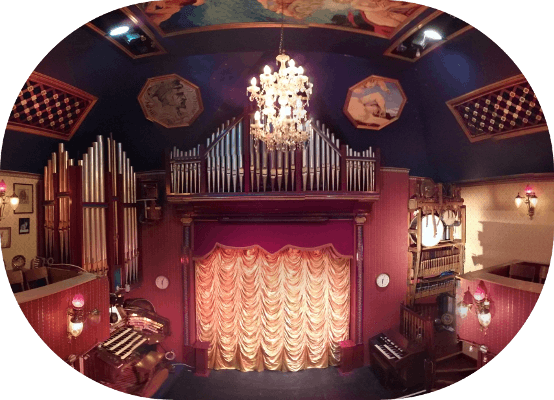 The New Palace Theatre Organ Heritage Centre has its own website which details both its facilities and the various events being held, as well as information about the 'Green Room', our Coffee Bar and Internet Cafe in the Centre . Tickets for all events can also be purchased OnLine in advance, via our own Secure Server, using PayPal as the final payment portal. Our 'home', the New Palace Theatre Organ Heritage Centre is available for Hire for Private Functions, from Birthday Parties, Civil Partnerships and Weddings, to Funeral teas, with catering done either 'in house' or by caterers of your choice, and a licensed bar may be available by special arrangement. The Hilsdon organ is also available for Private Practice for a fee when the Auditorium is not in use. The Society is funded by Membership Subscriptions, Donations and income from events, so we welcome donations of all sizes, and we have also benefited from several small Legacies in the past. 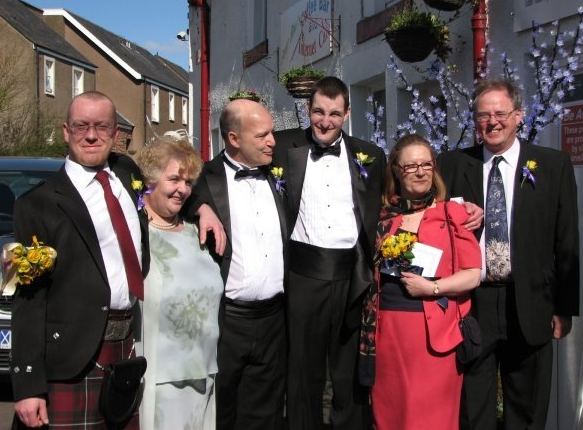 The Society is a registered Scottish Charity (SC 018217) and is governed by a Trust Deed. Day to day management is in the hands of a General Committee comprising the Trustees, of which a minimum number of 6 are required. A quorum of 4 Trustees is required as a minimum to conduct business. The Society's solicitors are MacRoberts LLC of Glasgow and our bankers are the Bank of Scotland in Duns, Berwickshire. At least one general meeting is held annually, to which all members and their friends are invited, although only current paid-up members are entitled to vote on any Resolutions during these meetings. ©1972, ©1977, ©1990, ©1995, ©2000, ©2014.